Carolyn M. Jones Medine As The Clansman demonstrates, the Ku Klux Klan was a structure within which white men acted out their vision of southern society and through which they used terror to enforce those visions. 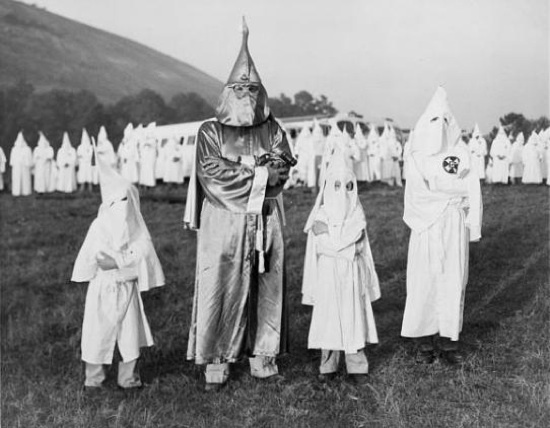 The KKK may have been the United States’ first cellular terrorist structure: it was and is covert, local and de-centered, mobile, and opportunistic, multiplying by opportunity and interpersonal connections. Judith Weisenfeld The plot of The Birth of a Nation features two intertwined narratives: a political story that moves from national unity to division in war and back to unity, and a romance in which a couple unites despite the obstacles the war presents. 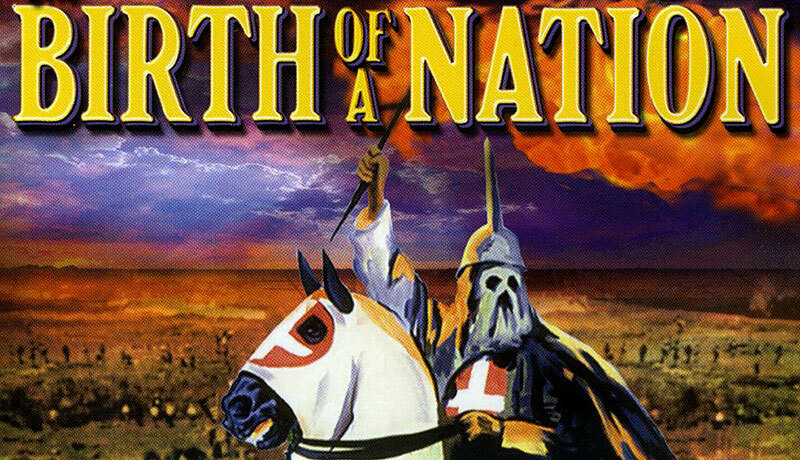 The Birth of a Nation is also, of course, a story about the subjugation of people of African descent, a process director D. W. Griffith frames as carried out by honorable white men who had no choice in the face of social chaos. 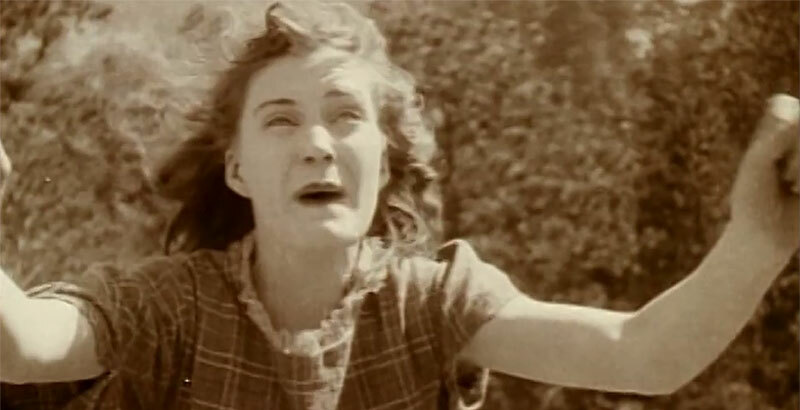 S. Brent Plate Cut up D. W. Griffith’s The Birth of a Nation and it bleeds a little. Rearrange the pieces, as Griffith so expertly cut up film sequences, and put them together in new ways. Splice it into histories, the stories of photography, race, literature, the KKK, bodies, film technique, and it comes out looking different. But it’s gonna bleed. The following articles, are such cuts, such incisive interventions.